I did! And not knowing how to fix it is annoying. 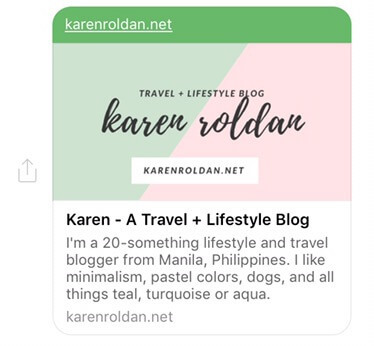 I love sharing my blog with everyone. Of course, it's not always that I share the link of my post. Honestly, I didn't really have an idea why. It was only last week when I found out about it. 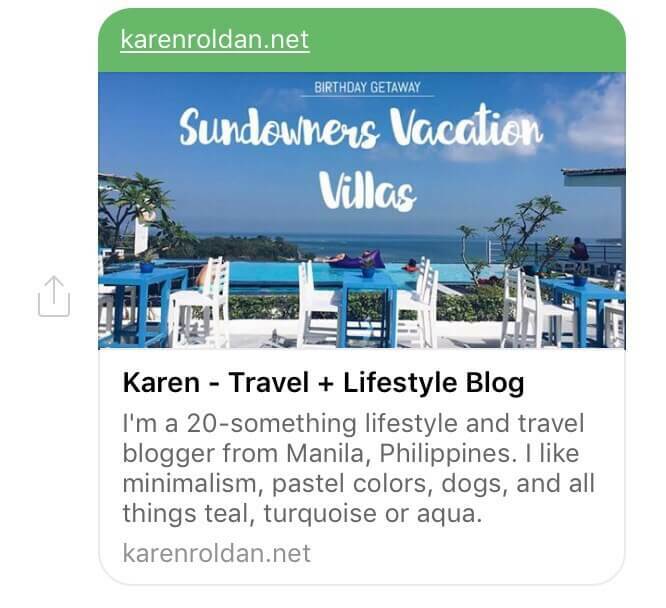 How To Set Facebook Thumbnail Image? I'm not sure if it is same with other platforms, I'm using WordPress so I've only tried it in WordPress. Using Yoast SEO, navigate to Social settings. In the Frontpage settings section, upload the image that you want as your thumbnail image, input the title and description. You may simply click the Copy home meta description button. I recommend that you upload an image too in the Default settings section. And now you're all set! In some cases, the changes are not reflected as soon as you save it. But don't worry, you can still do something about it! Go to Open Graph Debugger. You need to login first. Login to your Facebook account. When redirected to the debugger tool, input the URL of your blog in the text box. You will see a link preview afterwards. Lastly, click Scrape Again to fetch new scrape information. Did you update your settings already? 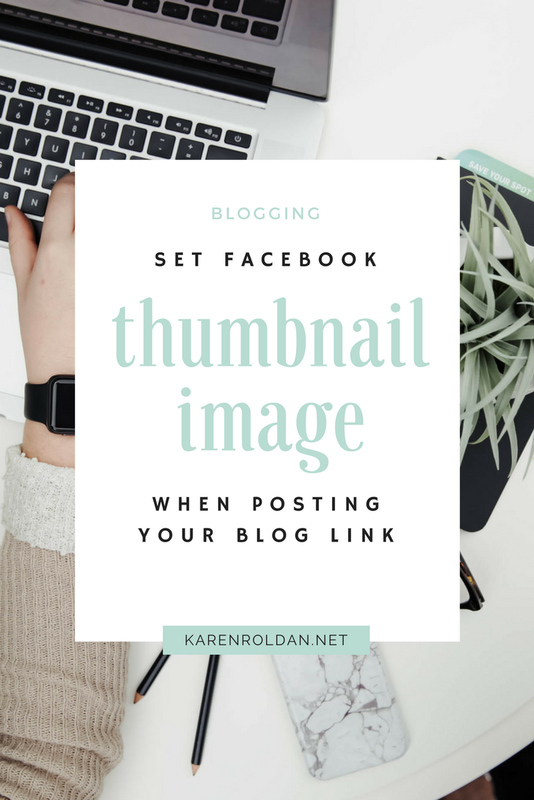 If you know any tips on how to set Facebook thumbnail image when posting your link, please comment below!